In all my teaching practice, my key aim is to encourage personal growth as well as inspire and nourish the development of inquisitive, independent and confident learners. My community dance practice has primarily been informed by the unique methodology of Dance United. Within this framework, I have succefully directed projects with vulnerable young people and young adults with mental health conditions. 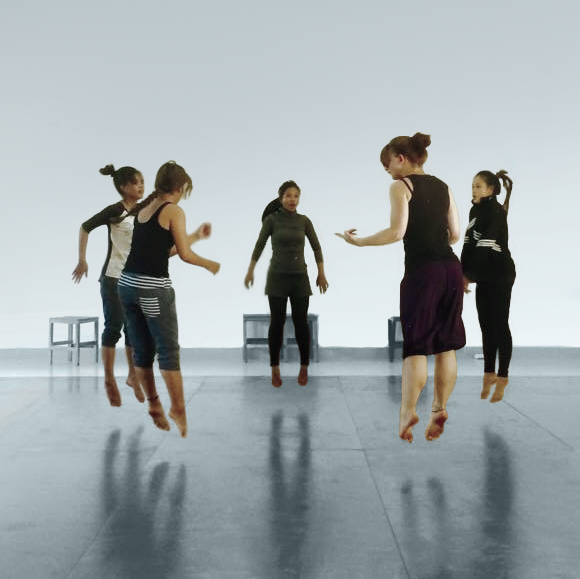 As a lecturer in higher education, I have worked with Dance Movement Psychotherapy students at Goldsmiths and have taught Contemporary Technique as part of the BA in Dance: Urban Practice at the University of East London. I continue to give visiting lectures at various universities.